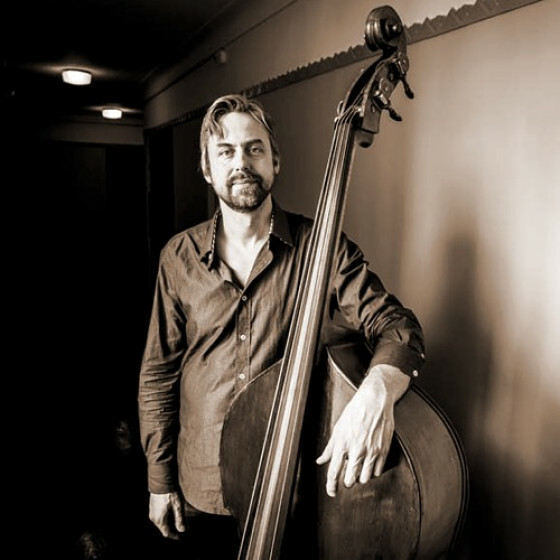 Pennsylvania-born bassist Chris Lightcap is an up-and-coming improviser who performed on over 20 recordings from 1997-2001. 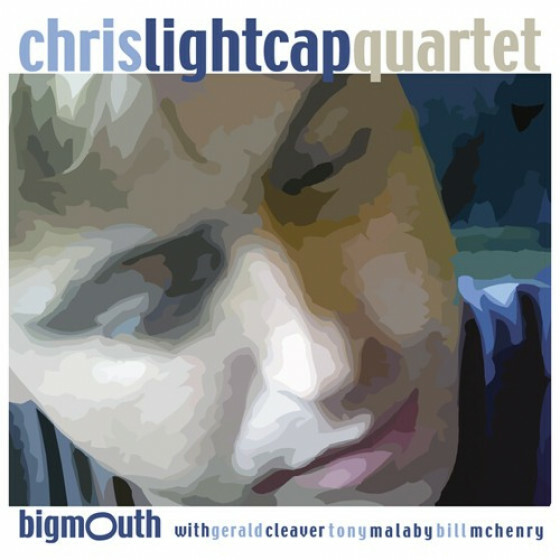 Since the late '90s he has been active in the quartets of guitarist Joe Morris, Rob Brown, and Whit Dickey, as well as in PLK Trio (with saxophonist Lisa Parrot and drummer Heinrich Köbberling) and his own quartet with drummer Gerald Cleaver and tenor saxophonists Tony Malaby and Bill McHenry. 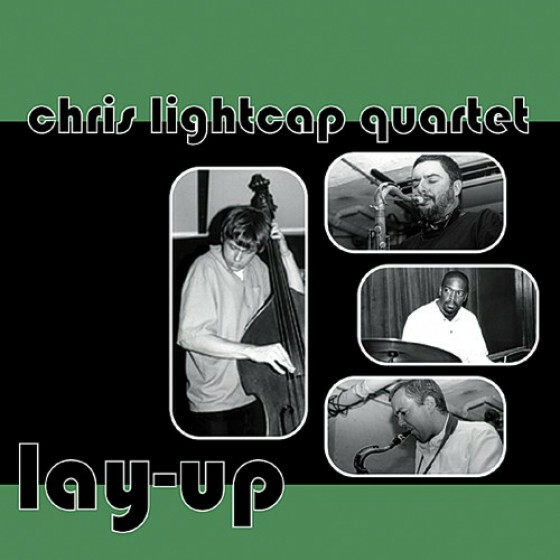 This group's first recording, Lay-Up, was a pleasant surprise that came out on the Fresh Sounds New Talent label in 1999. 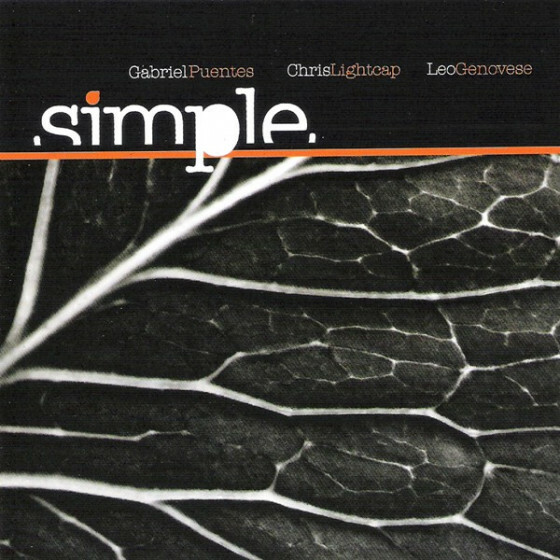 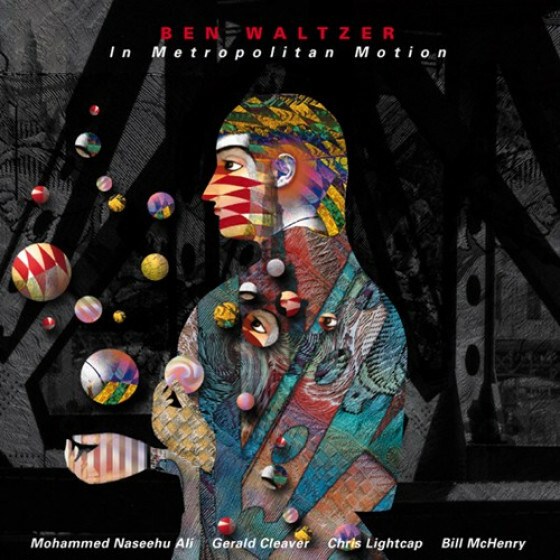 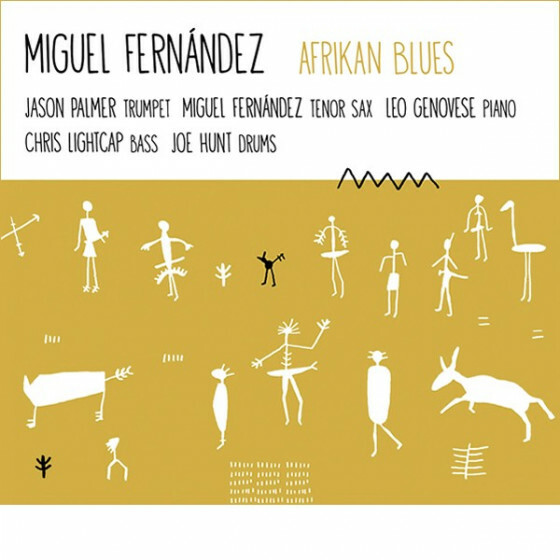 In addition to his recording, Lightcap has worked with a number of esteemed improvisers, including drummer Gabriel Puentes, Leo Genovese, Anthony Braxton, Lawrence "Butch" Morris, Cecil Taylor, and Archie Shepp.